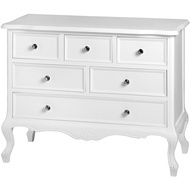 Florence six drawer dresser. 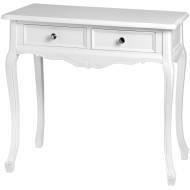 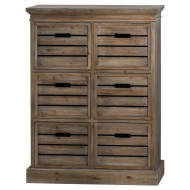 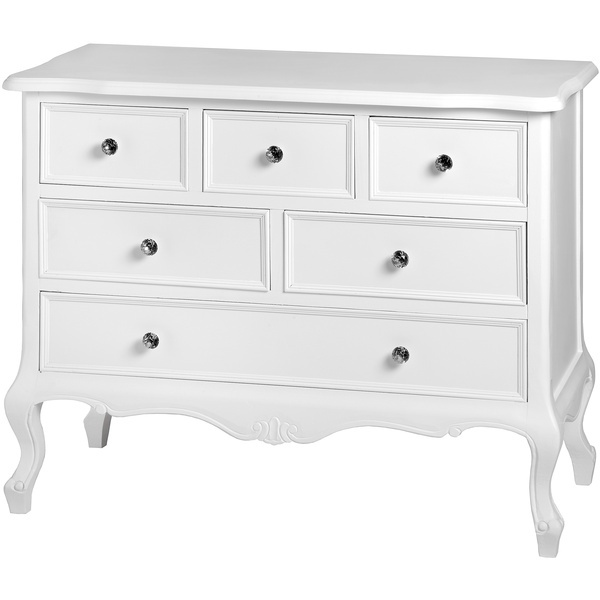 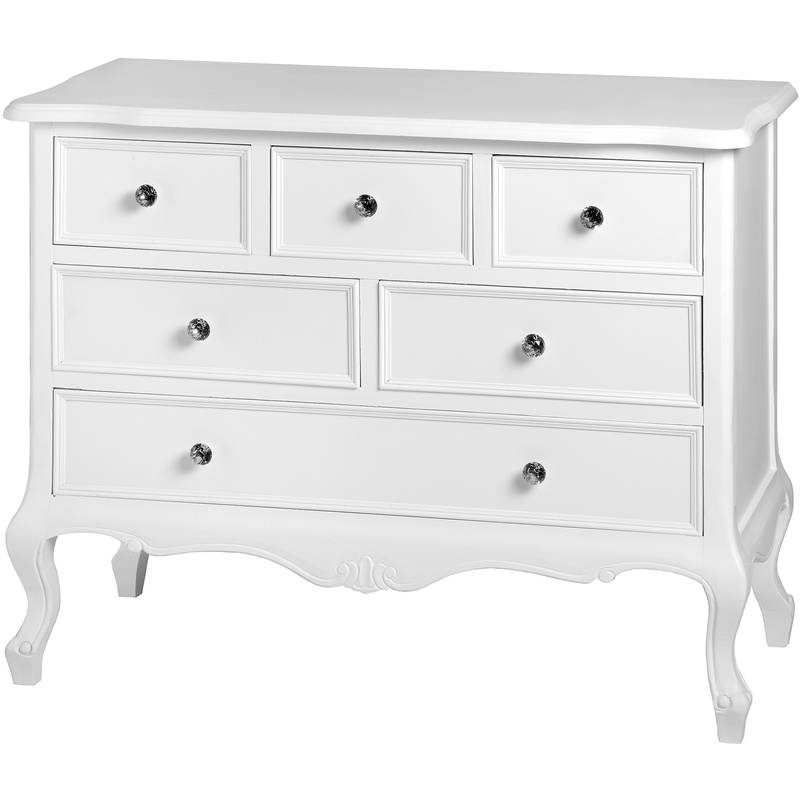 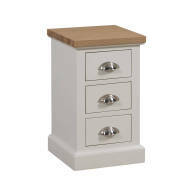 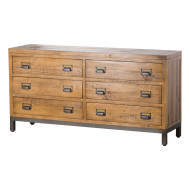 A very versatile piece with its three different drawer sizes. 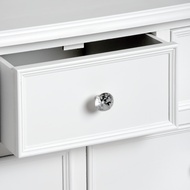 Crystal drawer knobs are again to the fore.